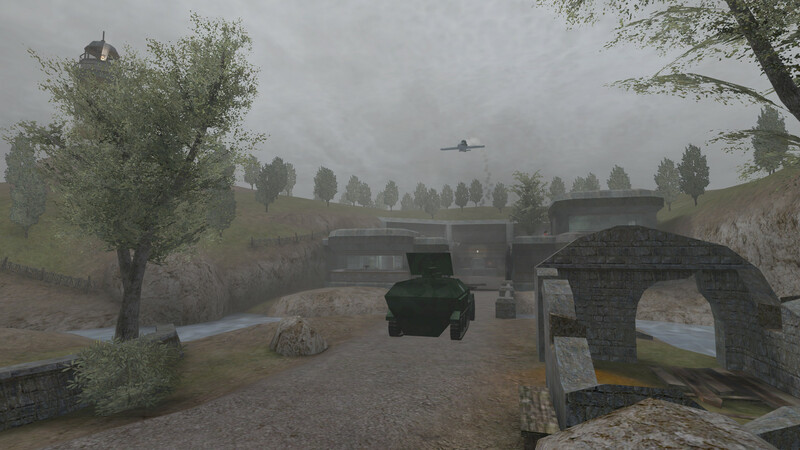 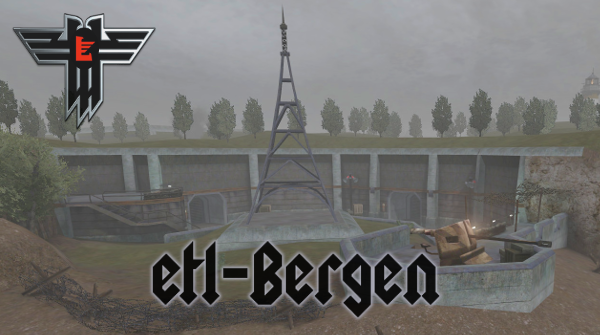 This map, now updated by Kemon, is an overhaul of the original "Bergen" map, created by Detoeni and the "Wolf Project". 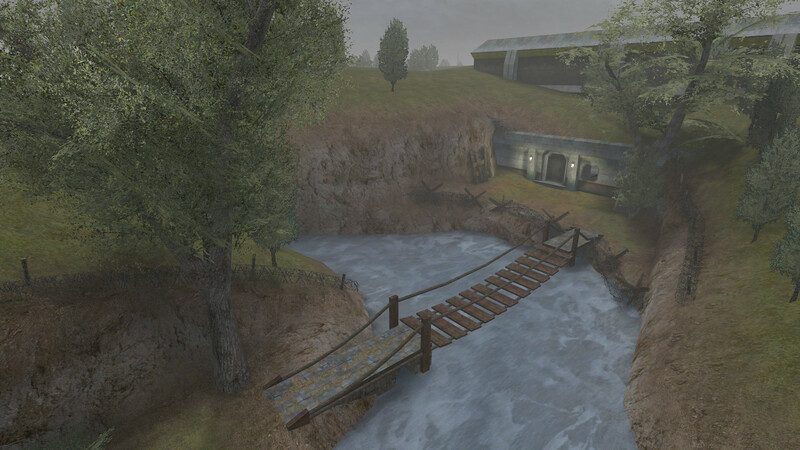 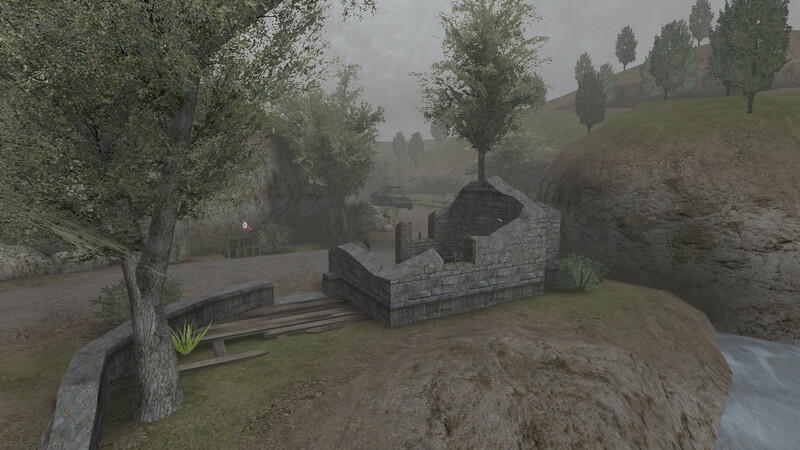 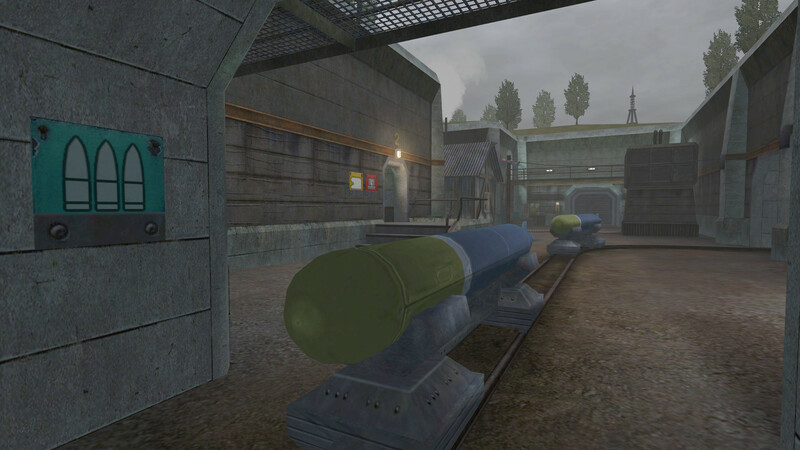 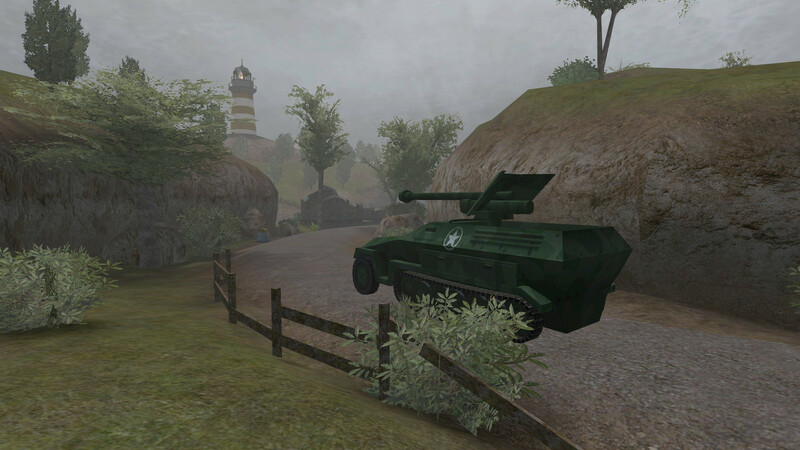 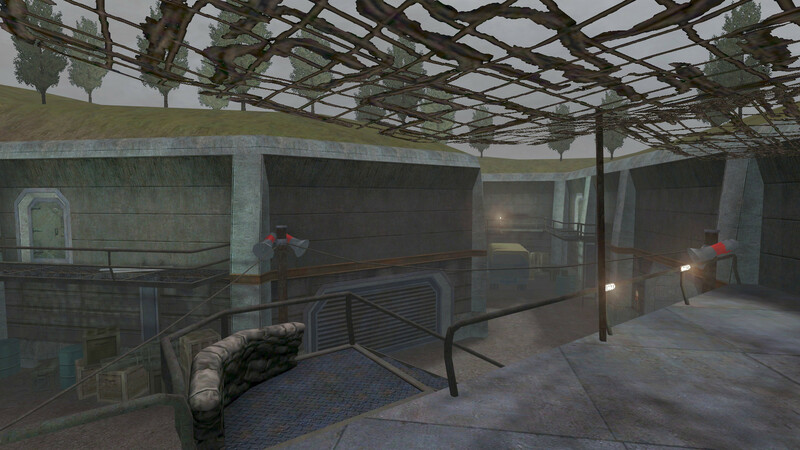 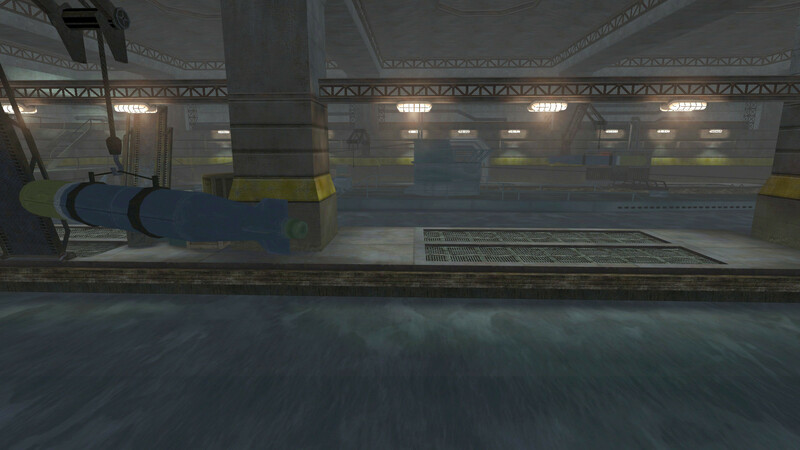 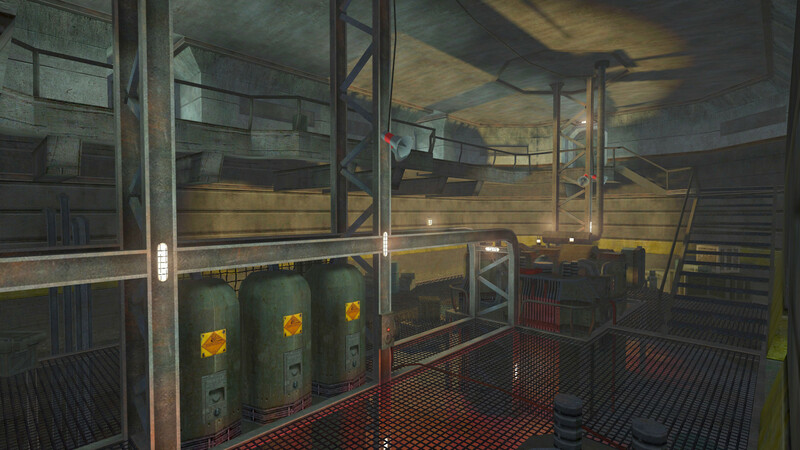 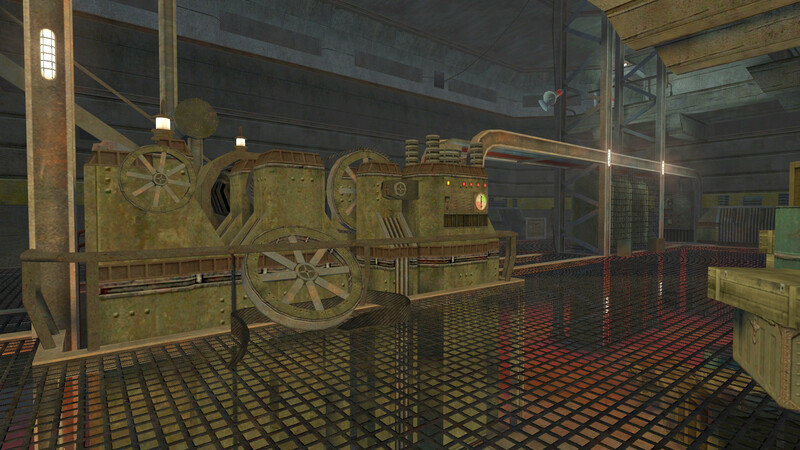 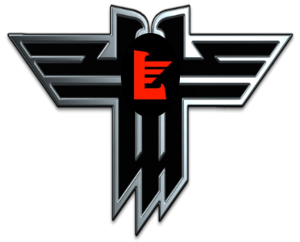 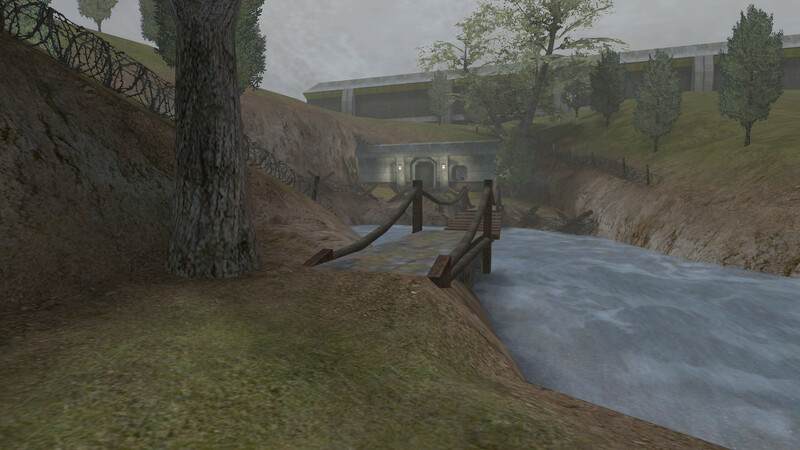 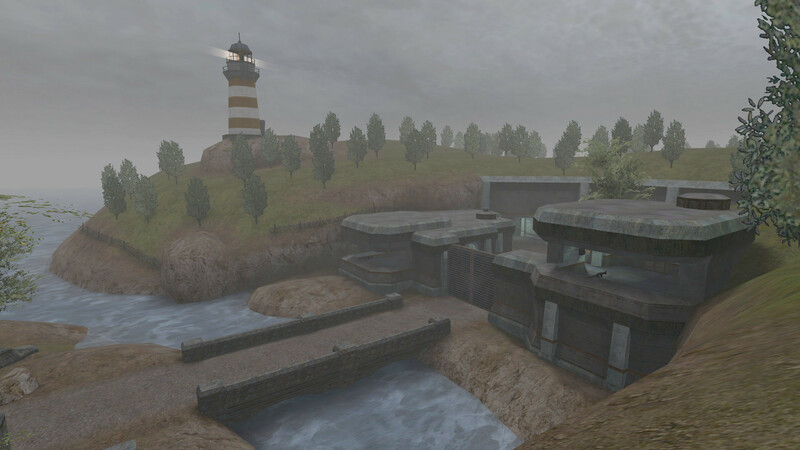 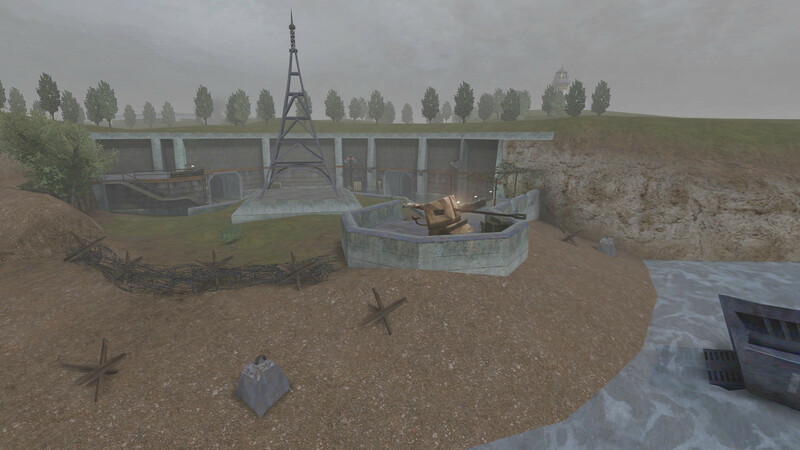 As part of the "ET: Legacy" asset creation effort certain maps are being overhauled. 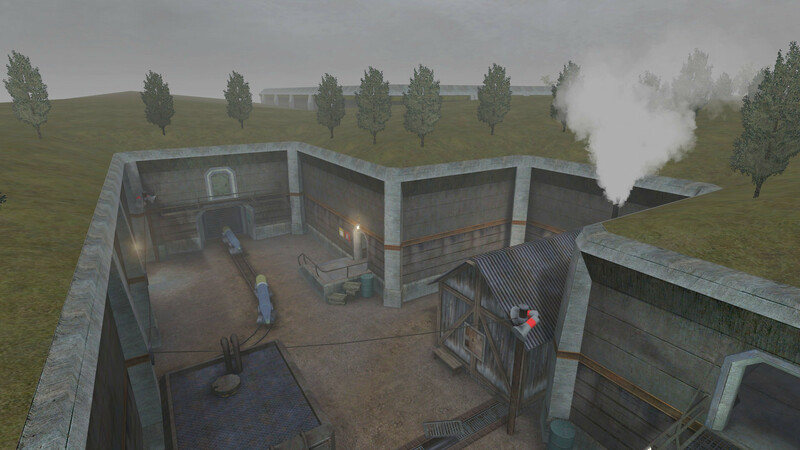 Those maps have been selected for their stable gameplay, even in a competitive environment. 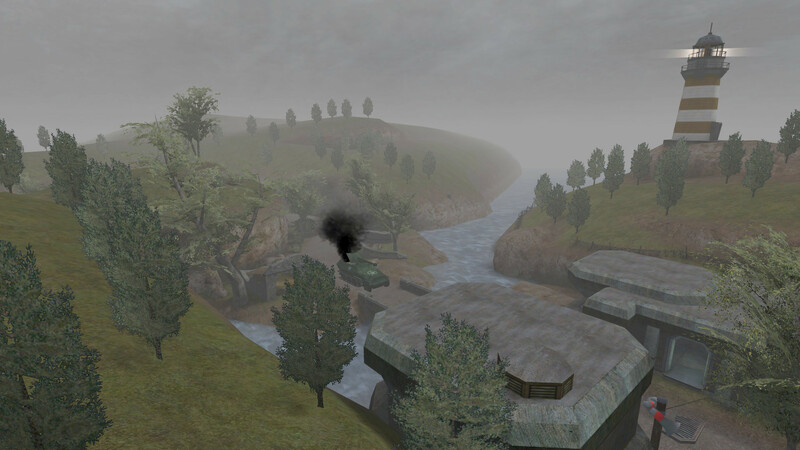 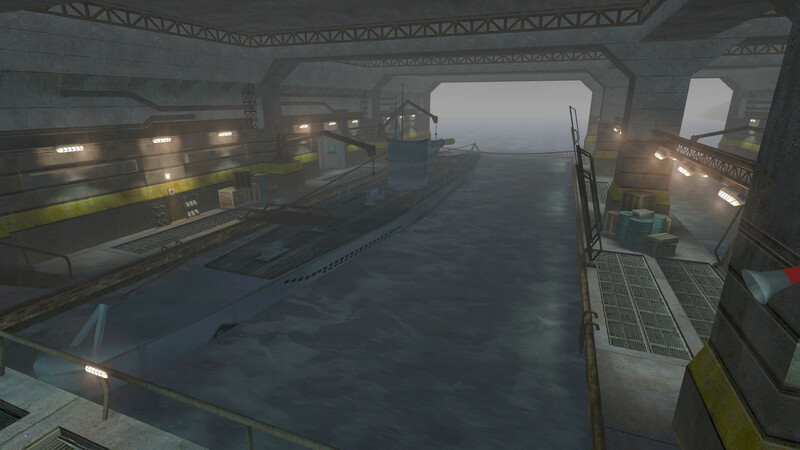 Please refer to the original, "bergen_readme.txt", for information, credits and contacts for the original map.